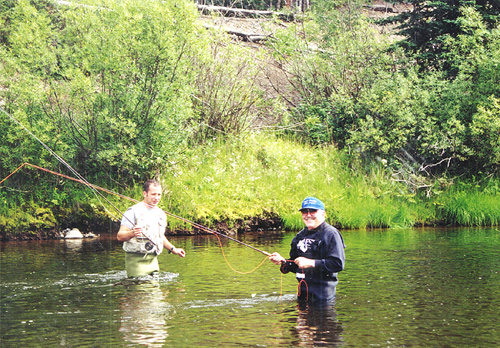 Click on any of the thumbnails to see a larger photo. 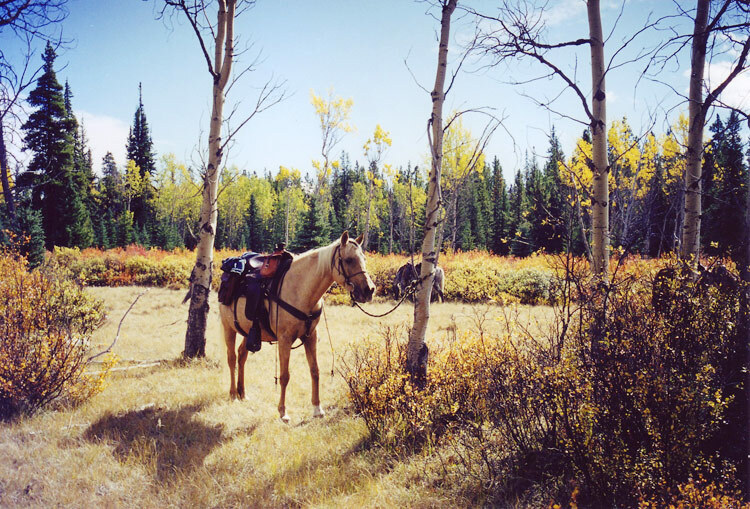 We raise many of our own horses for trail riding. 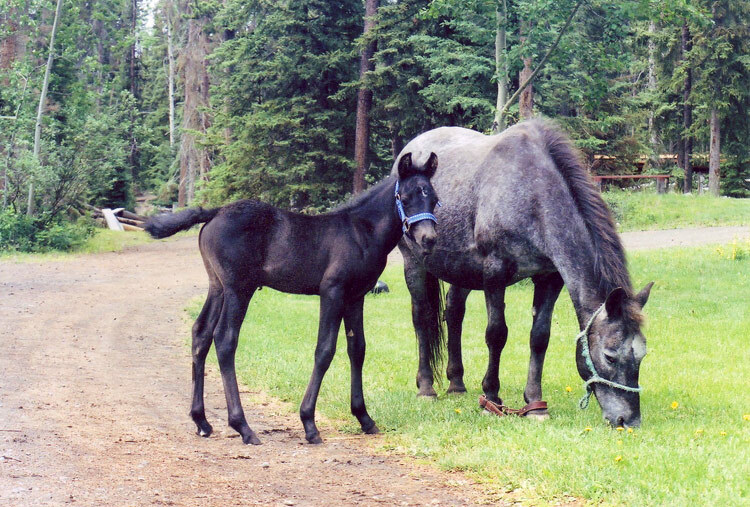 Patiently waiting in a meadow. 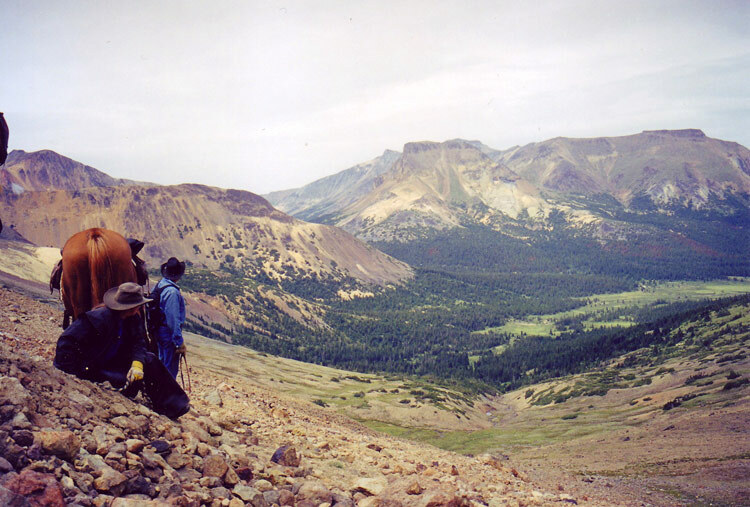 Overlooking sweeping Pan Valley on a trail ride. 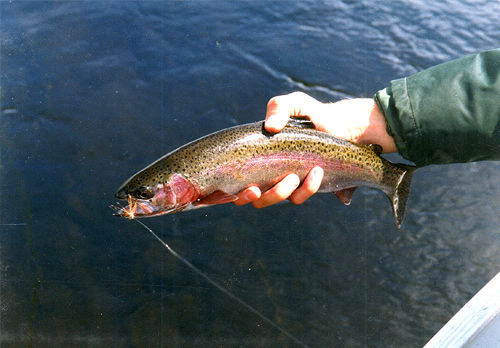 We have excellent river fishing in the area for fighting rainbow. 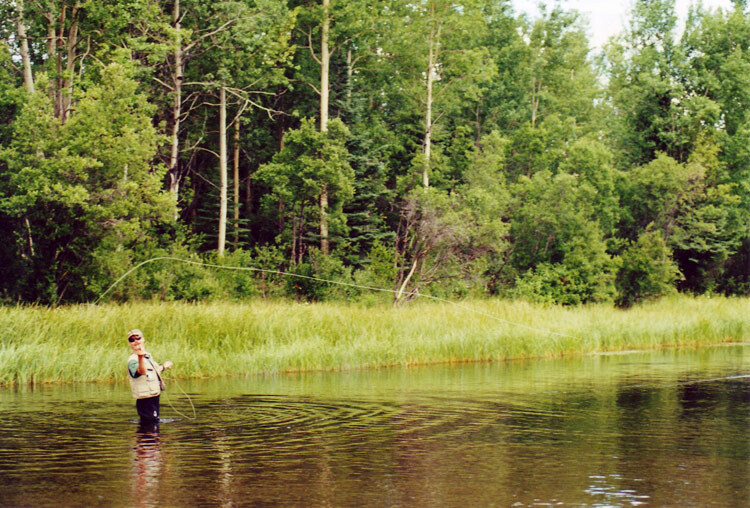 Slow streams provide shelter for the big ones. 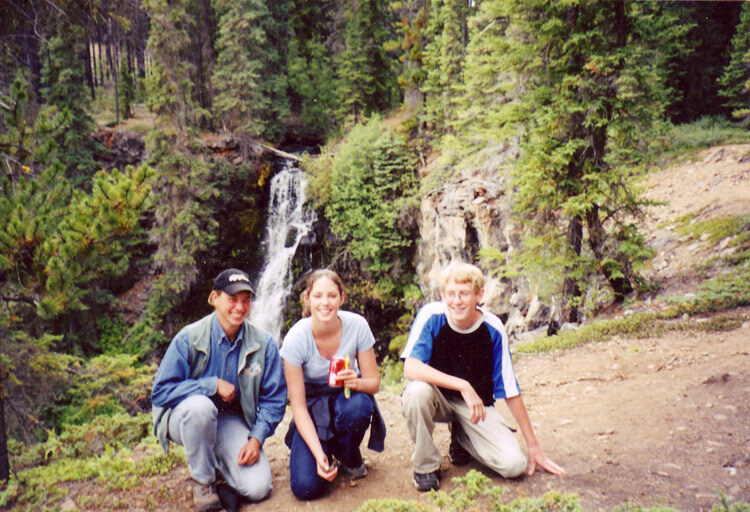 Hotnarko (Precipice) Falls varies from a trickle to a raging torrent. 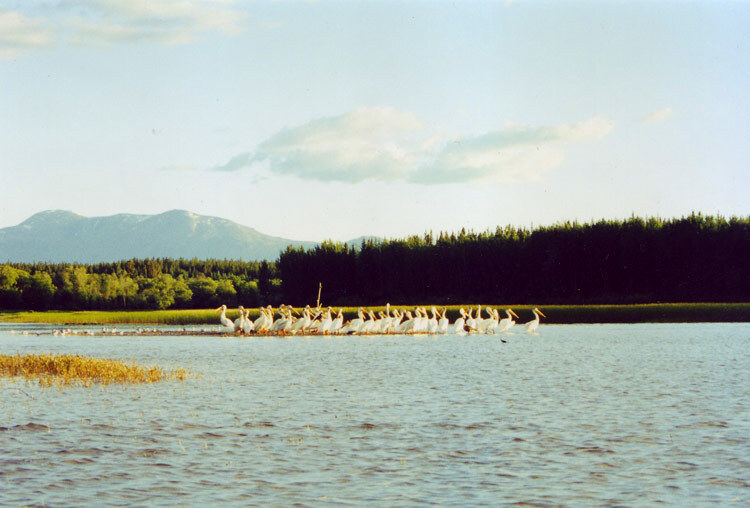 Anahim Lake is a favorite feeding ground for American Pelicans. 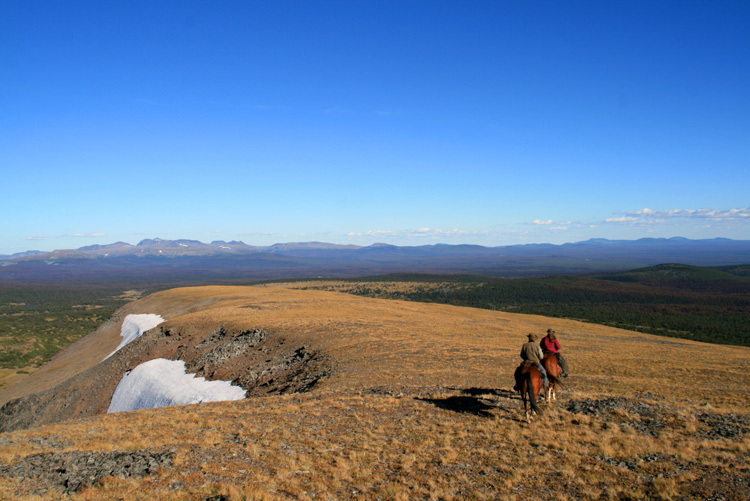 The Itcha Ilgatchuz Ranges are a favorite with trailriders. 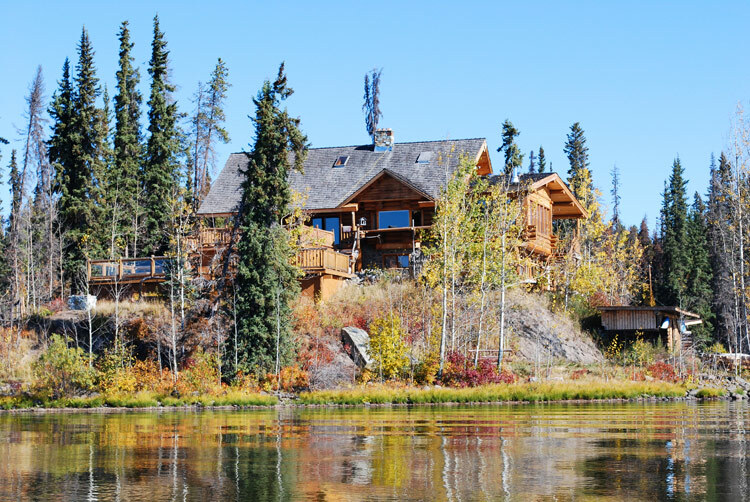 Escott Bay Lodge overlooks Anahim Lake and provides in house dining. 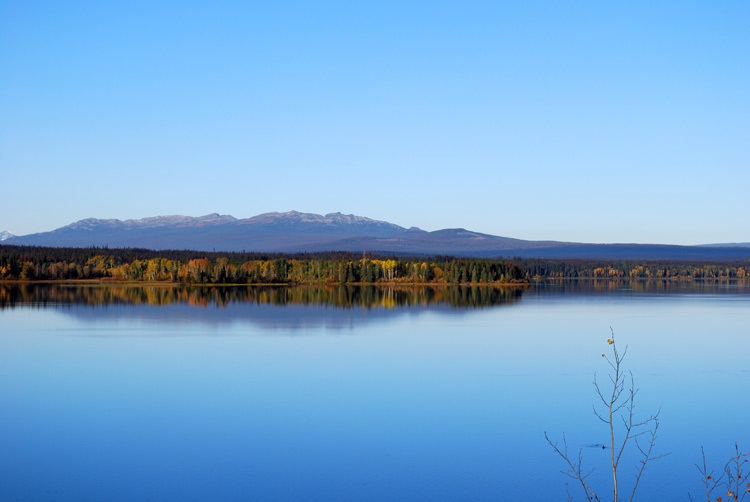 When calm, Anahim lake is perfect for canoeing or kayaking. 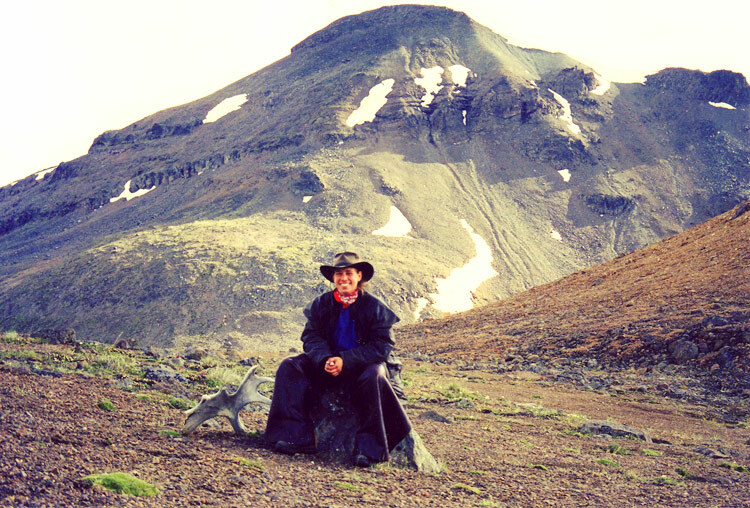 There are spectacular vistas in this part of the Chilcotin. 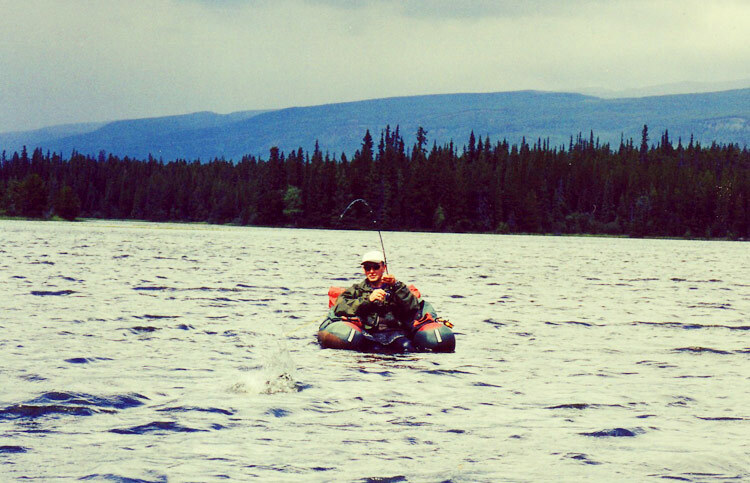 Personal float tubes are often used here by fly fishermen. 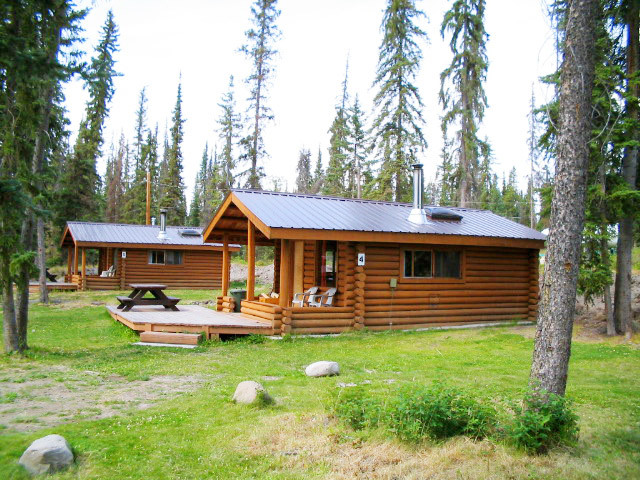 We have several comfortable and updated cabins to choose from. 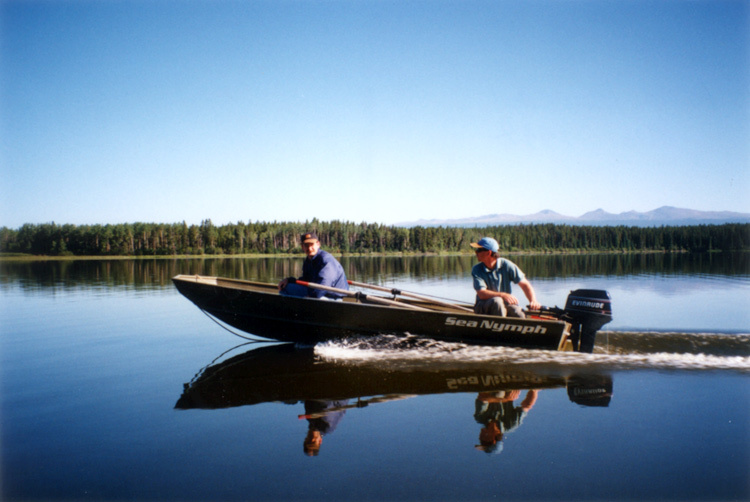 Boats, float tubes, personal pontoon boats are all used here for fishing. 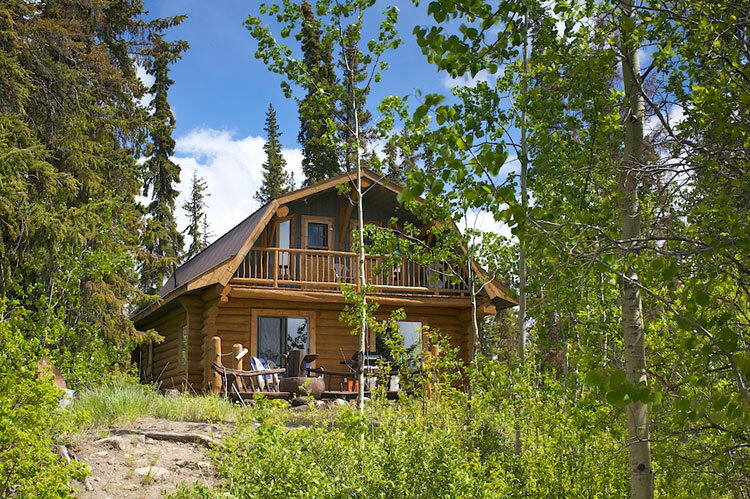 Thechalet has four bedrooms to larger groups. 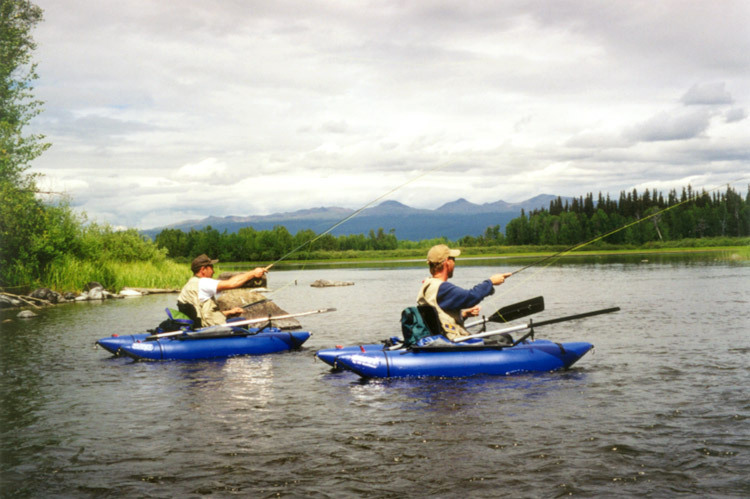 Fly fishing the shallows with personal pontoon boats. 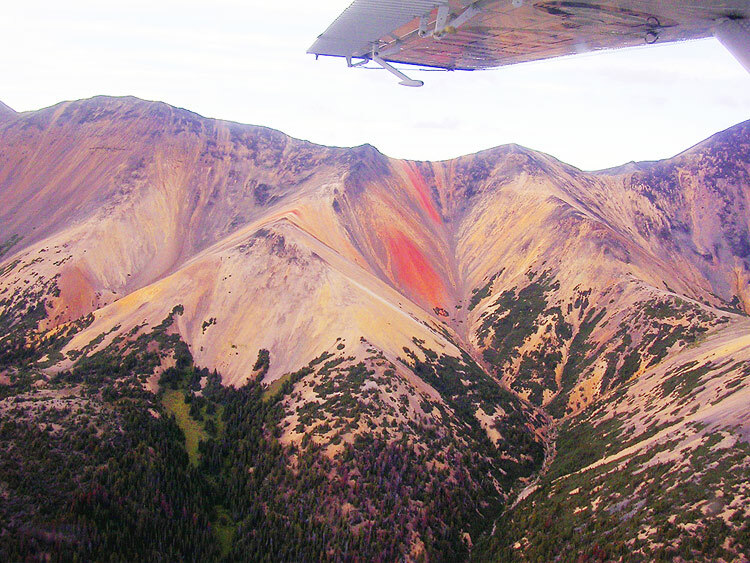 The spectacular Rainbow Mountains can be seen by plane.